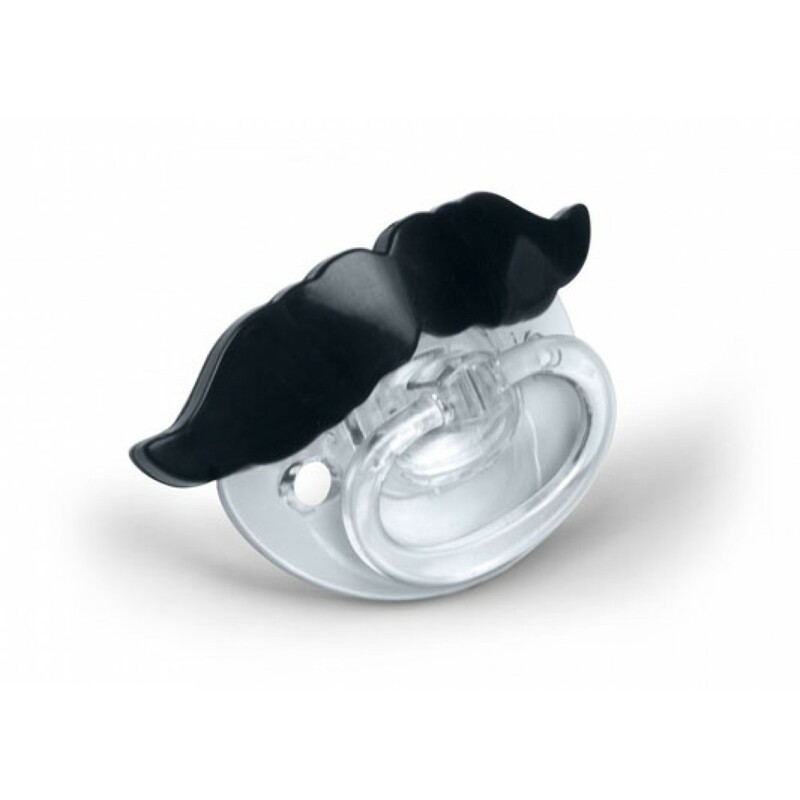 There's nothing more adorably wrong than a baby with a mustache. 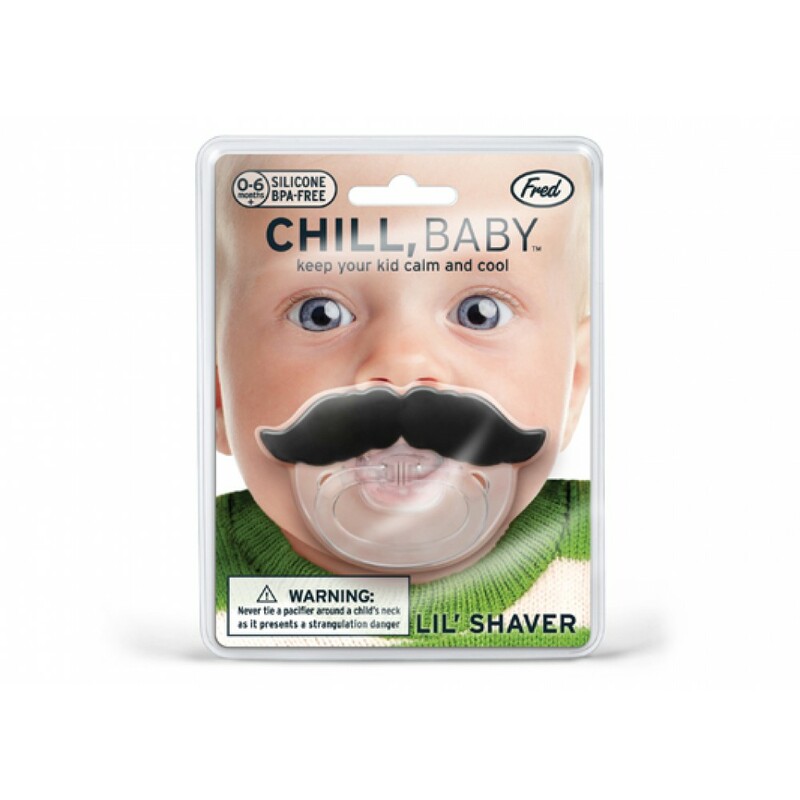 That's why YOUR little one needs Li'l Shaver. 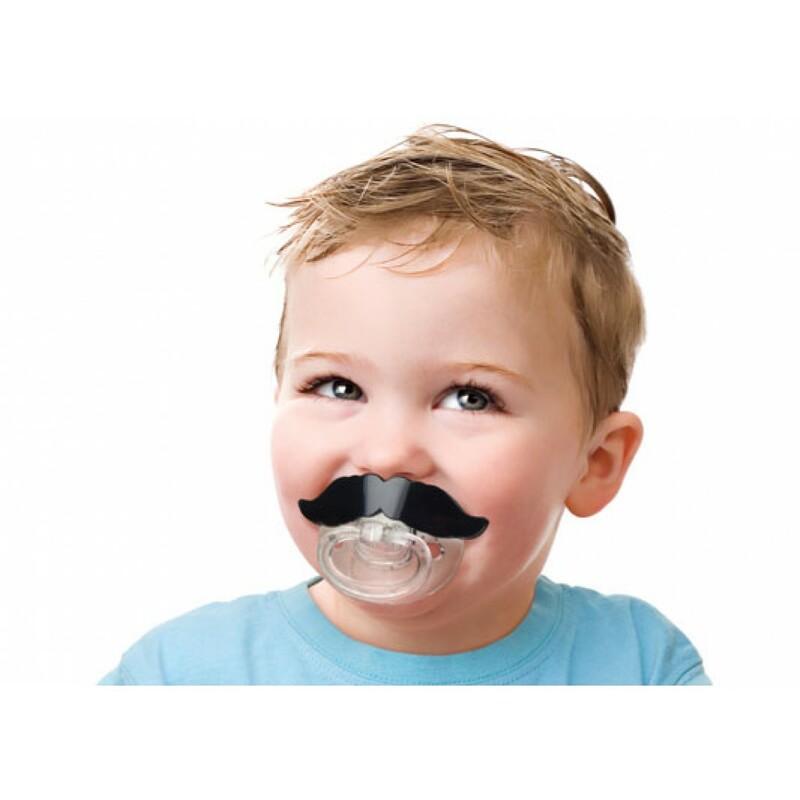 It's quality-molded from nontoxic plastic and baby-grade silicone, and supplied with a handy storage shell. Peggable, recyclable clamshell packaging.